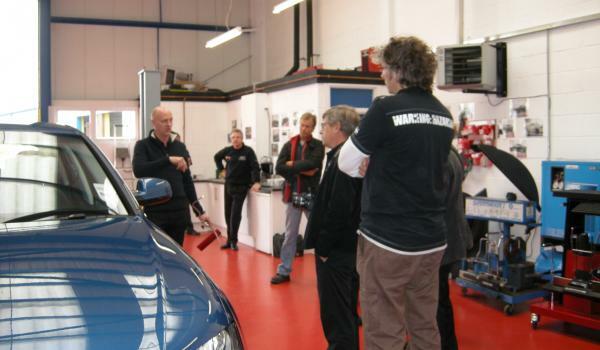 We offer certified wheel alignment training courses for those customers new to wheel alignment or the advanced programmes for the more capable technician. If you are opening a new garage, have new members of staff or even just need a refresher, Supertracker offer onsite wheel alignment training. Generally lasting around 2 hours for up to 5 people, the session is focused on practical wheel alignment and the correct use of your aligner. Whether you are using laser or computerised equipment, Technicians will gain a renewed confidence in wheel alignment and will usually learn some tricks of the trade along the way.